Some dishes are so associated with a single ingredient in my mind that when I come across a recipe without that ingredient, it’s almost a red flag. So it was when I happened across this recipe for Gulf Coast Crab Cakes. 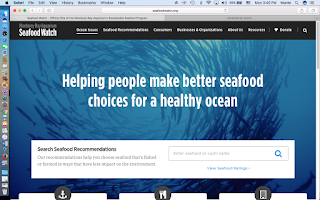 In this case, it was the complete absence of Old Bay Seasoning that threw me for a loop. I cannot remember a time I made a crab cake absent this 77 year old seasoning mix of mustard, paprika, celery salt, bay leaf, black pepper, crushed red pepper flakes, mace, cloves, allspice, nutmeg, cardamom and ginger. Old Bay was invented by a German immigrant named Gustav Brunn. 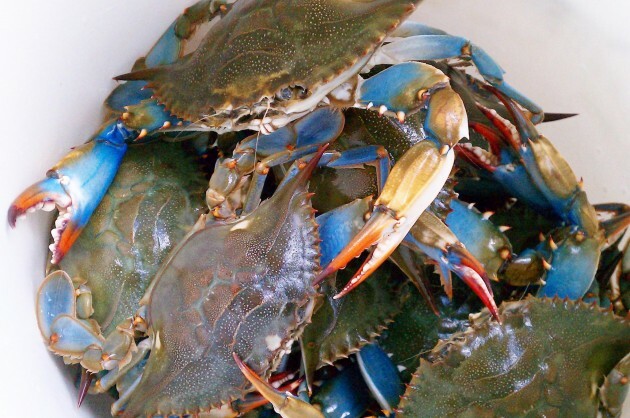 Before the Second World War, crabs were in such high supply that they were offered free at bars in Baltimore. 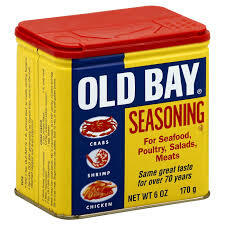 Salty seasonings like Old Bay created a thirst which built bar businesses. The Crab Cake itself is far older than Old Bay. In fact, it’s a lot older than I ever imagined. 1999), the term Crab Cake dates in print to 1939 in “New York World’s Fair Cookbook”. They were called Baltimore Crab Cakes. And to many people the only crab cake there is is a Chesapeake Bay or Baltimore Crab Cake. I was among them. But I was hardly alone. 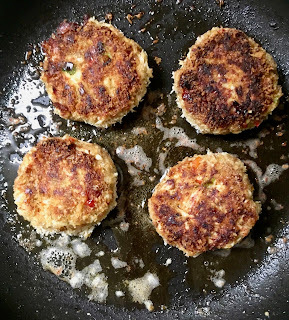 Go to any of the great recipe anthologies–The Gourmet Cookbook, The Bon Appetit Cookbook or the New York Times Cookbook—and you’ll see a single recipe for Maryland/Baltimore/Chesapeake Bay Crab Cakes. 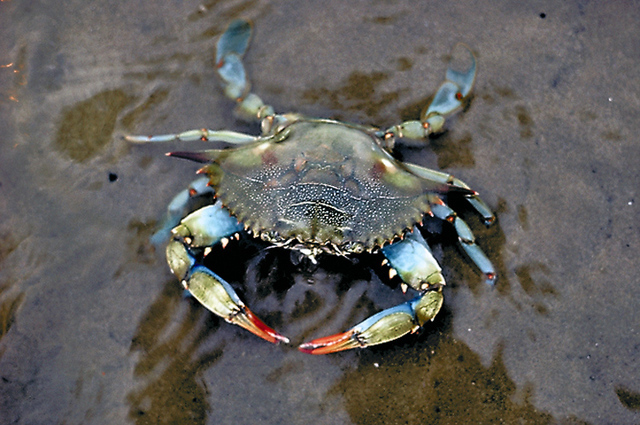 The truth is that both the Atlantic Coast and the Gulf of Mexico also harbor the right conditions for Blue Crabs. They are one of the most popular of more than 4500 species of crab worldwide. Once you’ve cracked the shell of a steamed crab, the work of deep diving for the crab meat begins. Much simpler by far is the crisp-on-the-outside, tender-on-the-inside, crab cake. The provenance of the Gulf Coast Crab Cake recipe is difficult to pin down. You would think that a cookbook like “Star of Texas”, a publication of the Junior League of Houston, would be rife with Gulf Coast Crab Recipes. But no. Or that Paul Prud’homme’s Louisiana Kitchen might have the recipe. He didn’t. Perhaps Emeril Lagasse has one. He does but aside from being the longest and most complicated 22 ingredient Crab Cake recipe I’ve come across, he gives not one hint of any Gulf Coast beginnings. Ahah! 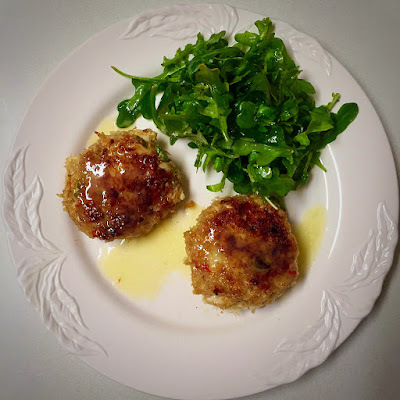 Finally, I stumble across “Emeril’s Gulf Coast Fish House Crab Cakes”. This 30 ingredient extravaganza (including two sides) turns out not to be the name of the Crab Cakes but of a Restaurant Chef Lagasse owns in Gulfport, Mississippi. All right, I give up. Let’s just make these crab cakes, shall we? In a small saucepan over low heat, melt the butter. Juice the lemon and pour the juice through a fine strainer to eliminate any seeds. Once the butter is melted, add the strained lemon juice and the salt and warm very gently. Leave on low until ready to serve with the Crab Cakes. 1. 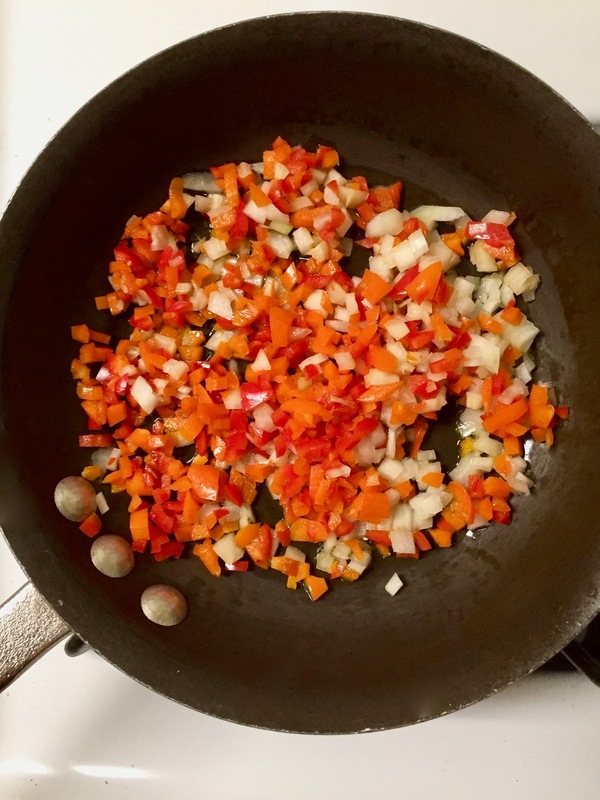 Sauté bell peppers, yellow onion, and garlic in 2 Tbsp. hot oil over medium-high heat 8 to 10 minutes or until tender. Stir in mustard and next 4 ingredients. Add breadcrumbs, and sauté 1 minute. Transfer mixture to a large bowl. Cool 15 minutes. Fold eggs into breadcrumb mixture until blended. Gently stir in crabmeat and green onions. Shape into 12 (3-inch) crab cakes (about 1/3 cup each). Cover and chill 30 to 40 minutes. 2. Melt 1 Tbsp. butter with 2 Tbsp. oil in a large nonstick skillet over medium heat. Add 4 crab cakes to skillet; cook 3 to 4 minutes on each side or until browned. Remove from skillet, and keep warm in a 200° oven. Repeat procedure with remaining oil, butter, and crab cakes, wiping skillet clean after each batch. Serve with Lemon Butter.